I am a plastic surgeon who specializes in breast cancer reconstruction and provide the full complement of breast reconstructive options, including implant-based and free-flap (DIEP, GAP, TUG and PAP flaps) options. I am passionate about helping patients regain their form and function so that they may reintegrate into life as quickly as possible. 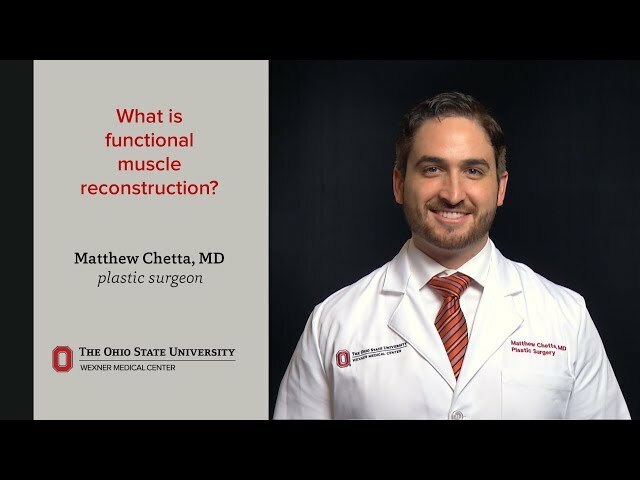 By using advanced reconstructive techniques, our team at the OSUCCC – James is able to develop treatment plans tailored specifically to the patient. 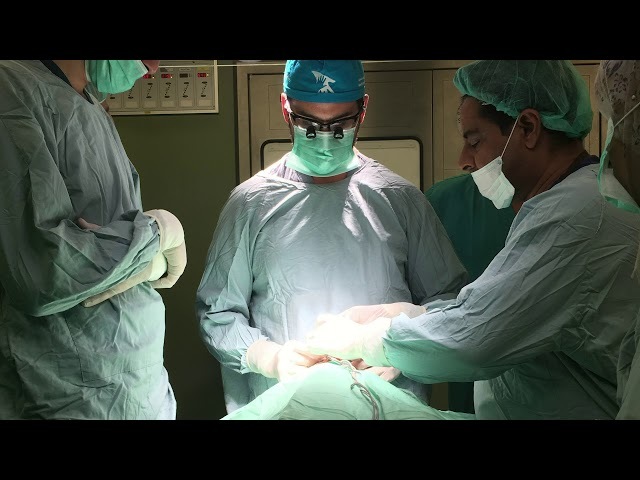 In addition to breast reconstruction, I perform reconstructive surgery all over the body and seek to expand the reconstructive options as it relates to perforator flap reconstruction in both breast and head and neck cancer patients, extremity salvage and reconstruction, and facial reanimation. My research includes investigating outcome analysis and financial implications in breast reconstruction as well as ethical considerations in global surgery. In addition to my clinical work, I am an assistant professor in the Department of Plastic & Reconstructive Surgery. I have also published numerous articles in well-respected publications such as Plastic and Reconstructive Surgery, Annals of Plastic Surgery and Hand, and I serve on committees of several national organizations, including the American Society of Plastic Surgeons. The OSUCCC – James is a world-class facility that employs innovative and cutting-edge techniques to deliver the most advanced treatments to our patients. I enjoy working as a part of a multidisciplinary team where each person is committed to delivering the best care possible. As of 12/20/2018, Dr. Chetta has reported no relationships with companies or entities.